We’re now less than two weeks away from the first Test match of the 2017-18 Ashes series and cricket fans across the world are expecting another tough, exciting battle between two of the most successful nations in the sport, England and Australia. This year, the Ashes will take place Down Under and it may prove prudent to side with the hosts in the opening Test match of the series at The Gabba later this month. Brisbane has been a happy hunting ground for Australian cricket over the years and getting off to the perfect start will be Darren Lehmann’s number one priority. Australia’s last defeat in a Test match at this iconic arena of cricket came way back in 1988 – an incredible run of 28 games unbeaten. During that timeframe, Australia have hosted England seven times at The Gabba, winning five of those encounters. So it would be fair to argue that history is certainly on Australia’s side for the opening clash of the series. Winning the Ashes is always difficult but on home soil, the Aussies have been rock solid for the most part if you look back through the years. England did manage to buck that trend Down Under back in 2010-11 but Australia have won six of the last seven in their own backyard and another successful series looks likely. His form as of late has been hit and miss, though, and England will take confidence from his struggles. There is no good time to go up against Smith but this certainly isn’t a bad time if he fails to rebuild confidence in the warm-up fixtures. A century against New South Wales in Australia’s most recent encounter may have helped but an early loss of wicket in the first Test will shatter his momentum. England have Joe Root ranked second in the world but Australia have a second batsman in the top five; David Warner. If both Aussies perform well with the bat, England could find themselves chasing and that is not ideal in the opening Test match of an Ashes series. 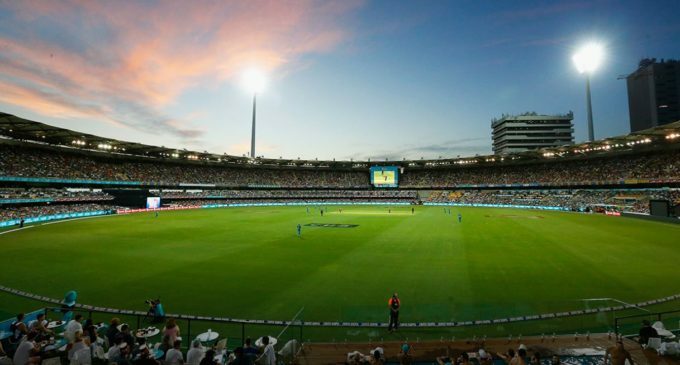 At the time of writing, the hosts are 8/11 to win the Brisbane clash in bet365 cricket odds and their efforts with the bat could determine the outcome. 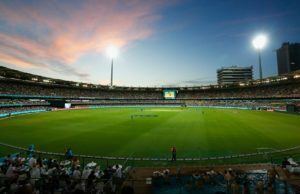 The first Test match can often set the tone for the rest of the series and winning in Brisbane would give the Aussies a huge boost ahead of the trip to Adelaide. Darren Lehmann will be quietly confident that his side have enough star quality to get the job done and the onus will be on Steve Smith and David Warner to shine with the bat. With a bit of luck, Australia may leave Brisbane with a dominant win under their belt.